Buying a home is as exciting as it gets, but there are plenty of financial details to consider before you take that first step. 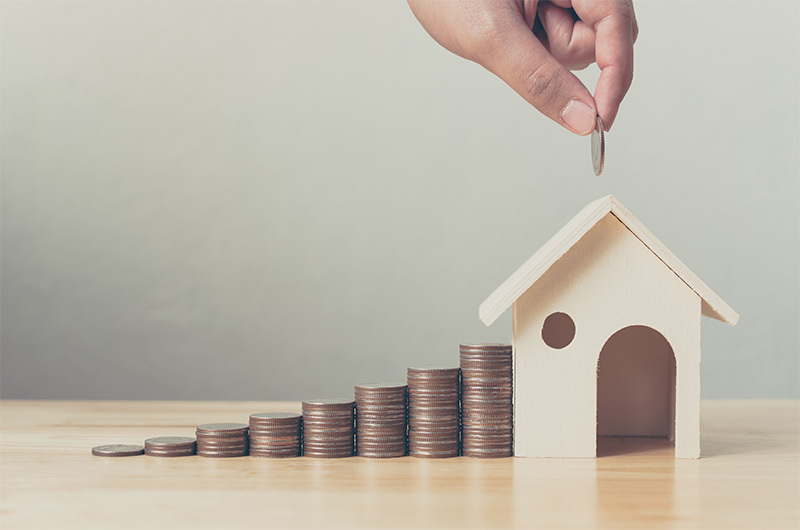 One of the main reasons that might stop first-time buyers from buying a property in Dubai is the cost of the down payment, many find it difficult to pay the initial down payment before carrying on with smaller monthly payments. But how can you save up for a down payment while rent, car loan and other financial duties are eating up your paycheck? We have a simple plan for you. Before you start saving for your down payment, you first need to know how much you need to save exactly. Depending on which type of project you are planning to invest in, have a good idea of what price you are looking at. Once you have clear idea of what you are working towards, you are already few steps closer to achieving your goal. This is up to you, depending on how much you could save monthly. But remember not to take very long saving for your down payment as real estate prices will always continue to increase in the long run. Unless you are a true saver by nature, you will have to automate your savings process preferably on a separate savings account. This way you will allocate certain amount to be transferred automatically every month to your savings account. This will be extremely helpful as it will be directly taken from your paycheck towards your dedicated savings account. This will also remove the temptation to spend the money on other things. One of the first things you need to do before saving for your down payment is to make yourself debt-free as much as you can and focus on the future. A good place to start from is to clear off all your credit card debts, the faster you can pay off your credit card debt, the better you will be able to save for your dream house. Your credit score will improve as well. Procrastination will probably be your biggest enemy that will stop you from saving up for your future home, the only efficient way to stop it is to start saving up from today. Else, the starting date will forever be delayed. Staying consistent no matter what might come up is another important key that will help you reach your goal much sooner. A great way is to set up a reasonable monthly savings amount that must not exceed 25% of your monthly income. Get a free real estate consultation.